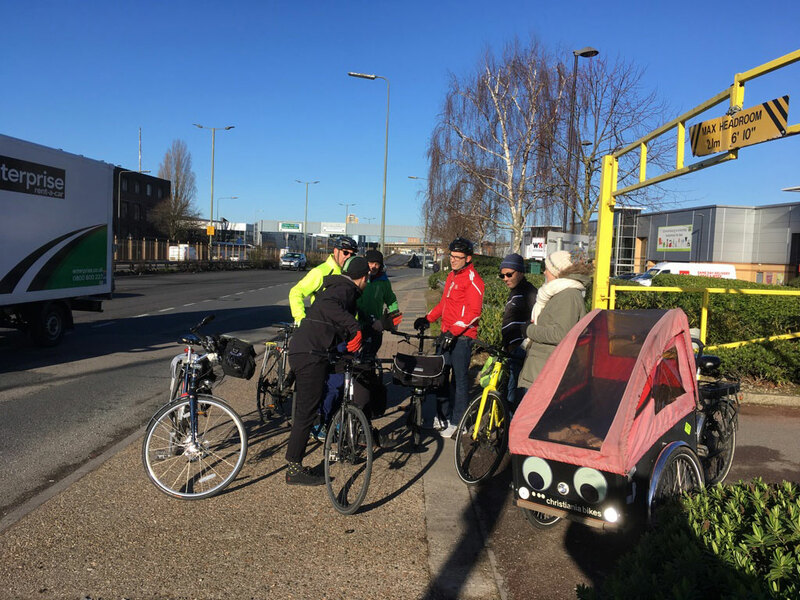 We invited London’s Walking and Cycling Commissioner for a short ride with us, to experience the difficulties people in Brent face when attempting to cross the North Circular. Please find all of the Brent Cyclists’ Newsletters from 2009 to 2016 archived here. These are sent by post to all London Cycling Campaign Members in Brent.